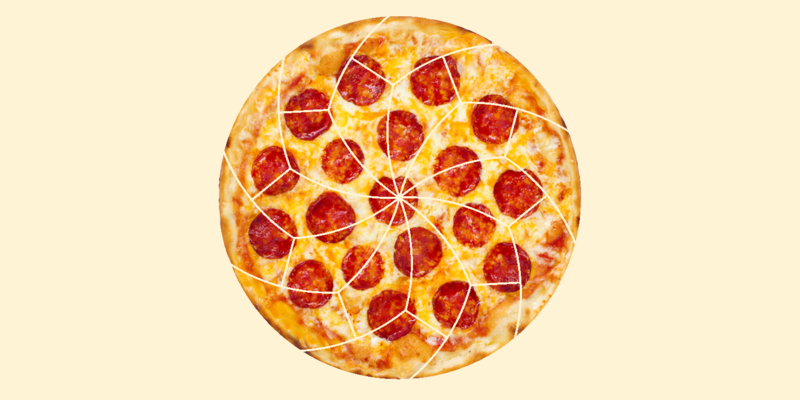 Thanks to the mathematicians at Liverpool University, your next pizza party will be equally fun for everyone. 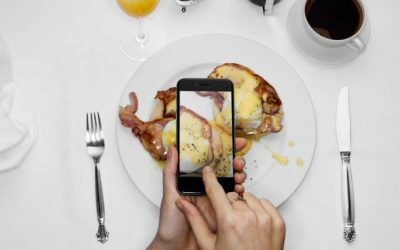 By cutting curved slices and then divvy-ing it up from there, it is now possible to scientifically dish out identically awesome slices for everyone. Dutch homewares company Serax has a history of tableware collaborations with established designers including Kiki van Eijk, Piet Boon and most recently, the Italian designer Paola Navone. 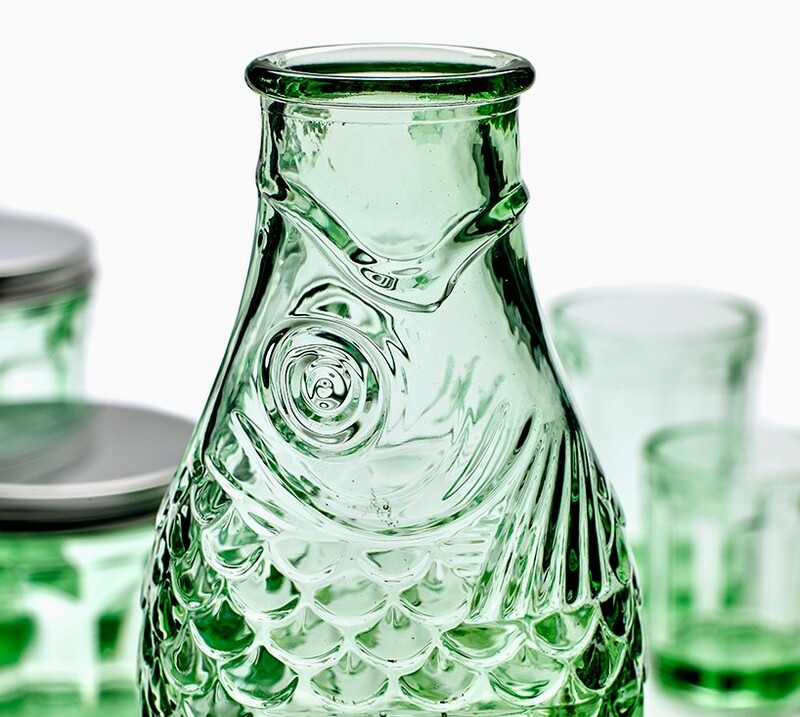 Inspired by her travels, Navone drew inspiration for the “Fish & Fish” glassware collection from the vintage (and now highly collectible) Fire King Jadeite tableware that was popular in pre-war American homes. 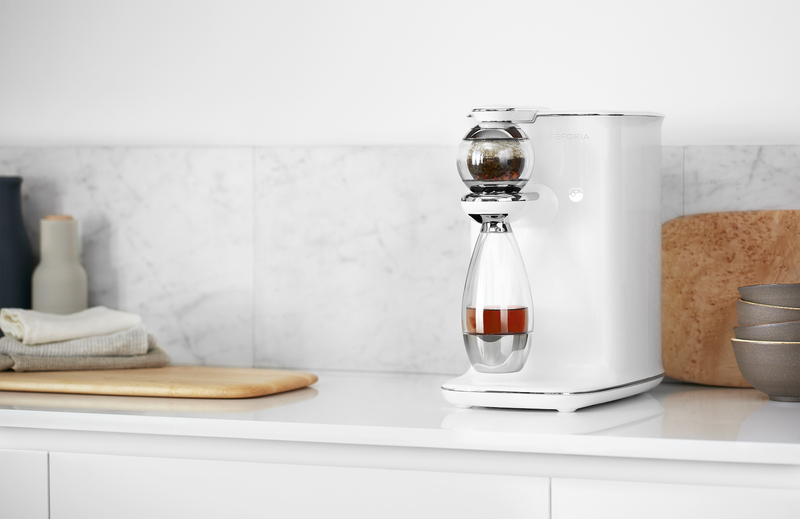 Teforia, a new smart kitchen appliance by an ex-Microsoft designer, is a smart brewing device for the third wave tea aficionados. At a preorder price of $750 (MSRP $1299), this highly sensitive brewer can control time and temperature to optimize flavor, mouth feel and caffeine level. 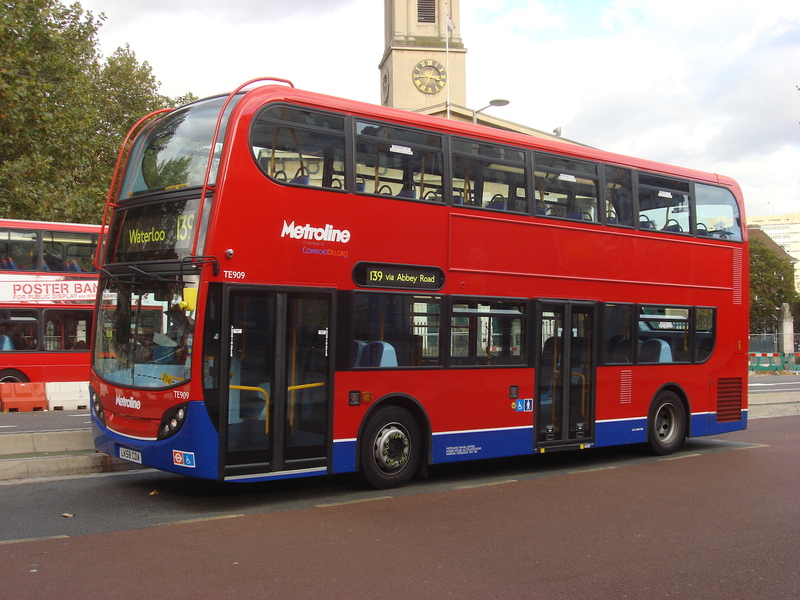 This Spring, more than 1/3 of London’s iconic double decker buses will be running on biofuel—a blend of cooking grease and beef fat. The clean burning fuel is expected to cut London’s carbon emissions by 21,000 tons a year! That’s a lot of fryer grease! 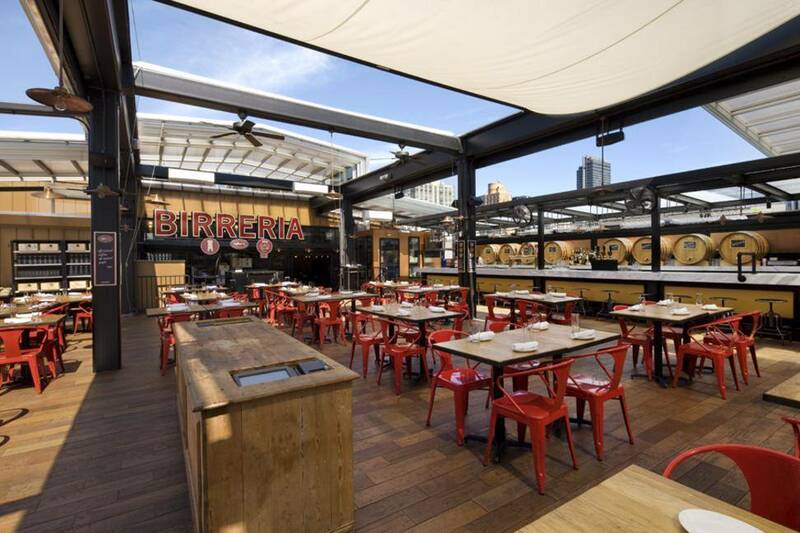 Chef Mario Batali has teamed up with Dogfish Head Brewery to use food waste from Eataly to craft a beer for the Italian grocery emporium’s rooftop beer garden. 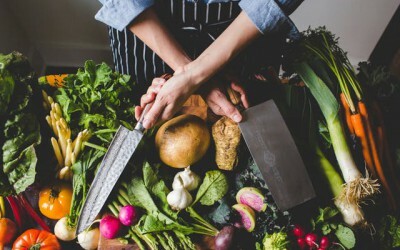 Called “Pruno” like the prison wine recipe that inspired it, the beer took cues from Dan Barber’s food waste-driven fine dining pop-up wastED, and uses overripe tomatoes and grapefruit, stale bread and sugar. As if coffee, that morning necessity, wasn’t portable enough. 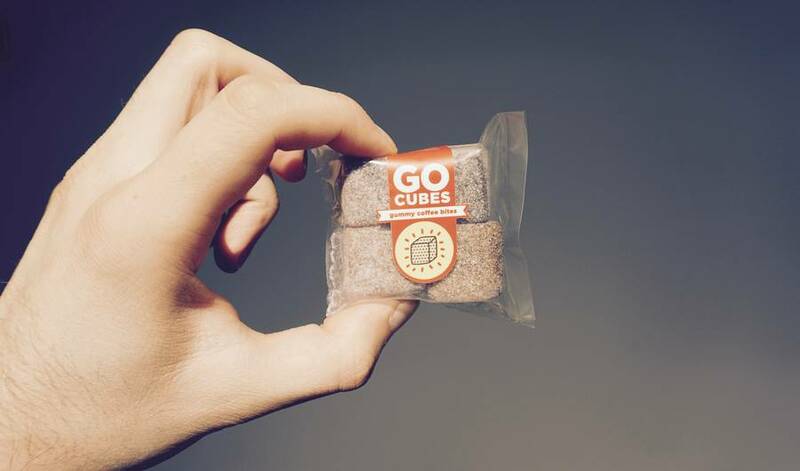 A San Francisco-based supplement product company is currently crowdfunding its newest product, a cold brew gummy cube that delivers chewable caffeine without the jitters.